A refreshing, moisturizing masque to remedy dry, stressed skin. Use after cleansing to help reduce the appearance of fine lines. 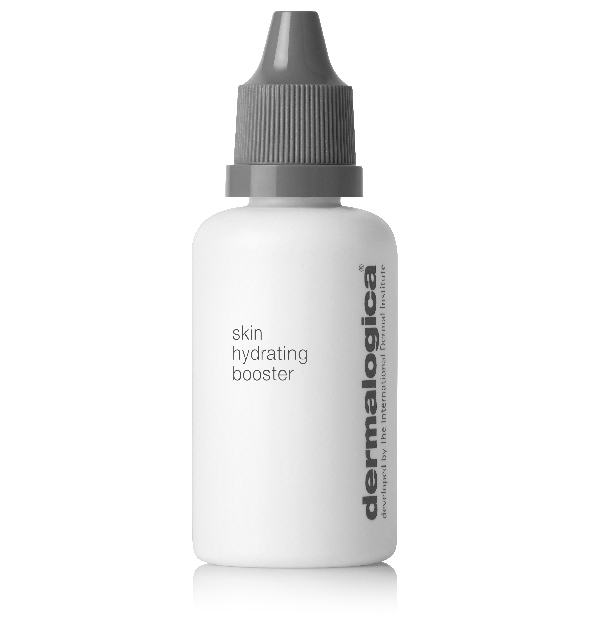 Unique cross-linked Hyaluronic Acid traps moisture to deliver time-released hydration for lasting suppleness. Lycopene-rich Tomato Seed lipids help restore skin’s protective barrier, enhancing moisture levels for healthier-looking, smoother skin. - Helps restore suppleness while minimizing fine lines. - Provides increased hydration and improved resilience. Skin health maintenance is as important to your daily care regimen as brushing your teeth! 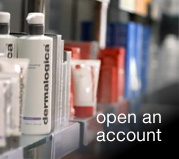 Start with Dermalogica's skin health essentials, designed to deliver your best skin daily. Redefine your skin's health with real products, real innovation, and real results! Dermalogica products for skin health are still amongst the most loved and most awarded products amongst skin care professionals and beauty editors worldwide. 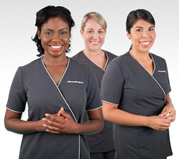 All Dermalogica products are made in the USA and are free of artificial fragrances, artificial colors, drying S.D. alcohol, and ingredients like Mineral Oil – all of which are known to exacerbate common skin concerns. 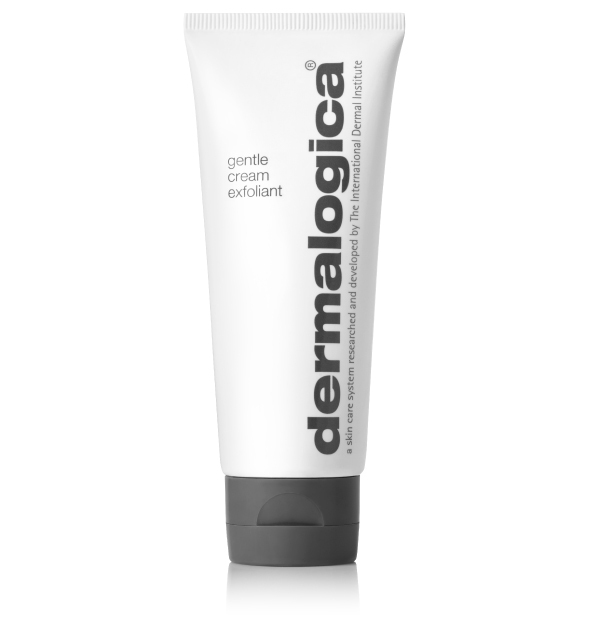 All Dermalogica products are made in the USA and are free of artificial fragrances, artificial colors, drying S.D. alcohol, and ingredients like Mineral Oil – all of which are known to exacerbate common skin concerns. With cutting-edge formulas and powerful ingredients, you can be assured you're giving your skin what it needs to be healthy, and stay healthy, for a lifetime. Maximize your product results! 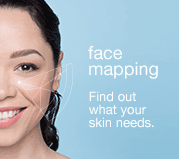 Use Dermalogica products as prescribed by your Face Mapping® skin analysis, available only from a Dermalogica Professional Skin Therapist. With cutting-edge formulas and powerful ingredients, you can be assured you're giving your skin what it needs to be healthy, and stay healthy, for a lifetime.